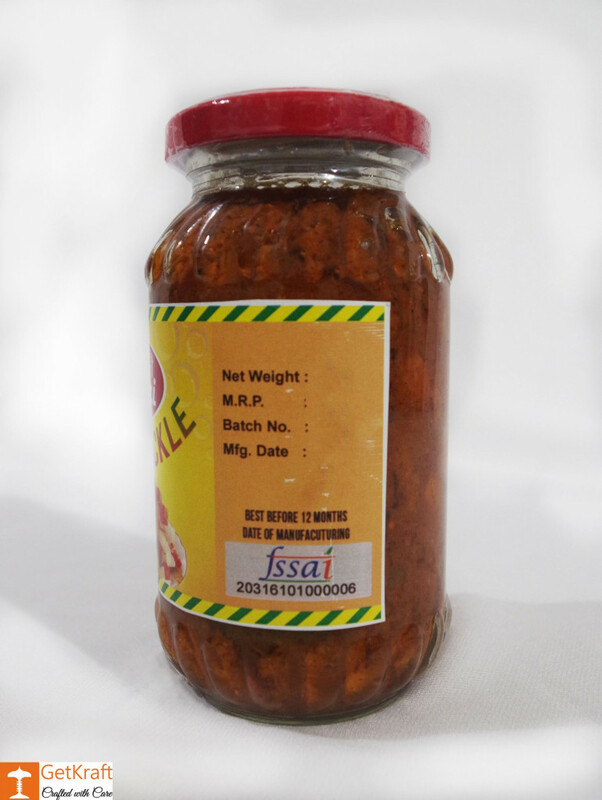 Manufactured from authentic Mied Fruit Pieces, this Pickle is Purely Vegetarian. 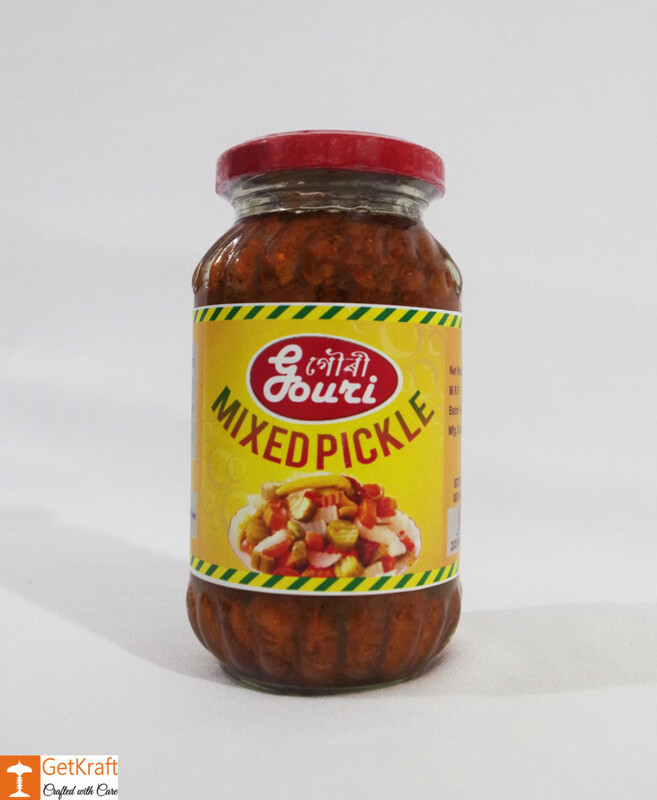 Convenient to store, easy on the go pickle for use and delicious in taste. Have it with rice, roti or paranthas for that extra flavour and taste to add to Dull Meals. 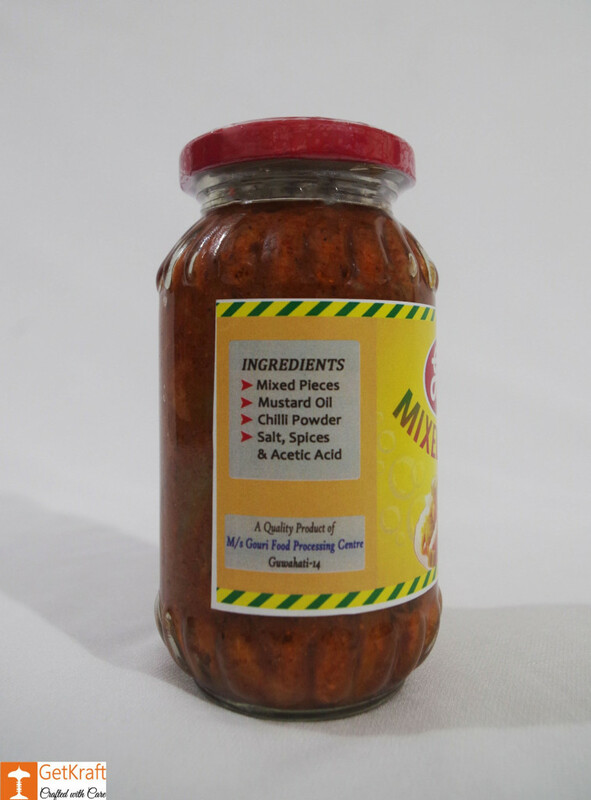 Ingredients: Amla Pieces, Mustard Oil, Chilli Powder, Salt, Spices and Acetic Acid.